We have now opened the pre-order for Alice: Madness Returns cd keys! The keys will be uploaded to autokey on release date of alice madness returns – June 16th 2011. If you are reading this article after june 16th, then the release date has passed and you can buy the key and get it instantly after your payment! Brand new activation code for use on Origin (EA download)! You will receive a photograph of the unused activation code that is taken from a sealed retail copy. You can then enter this key into the Origin download manager (formerly EA Download Manager), or into the EA website at activate.ea.com! Once you’ve done that, you’ll be able to legally download the game thanks to your unused alice madness returns serial. The key will function fully on EA download Manager, which means that once you’ve downloaded the game, and your alice madness returns digital download has completed, you’ll be able to install the game. Once installed, all that’s left to do is have fun and play the game! The game keys are once use only keys, which are permanently activated to your ea download account. 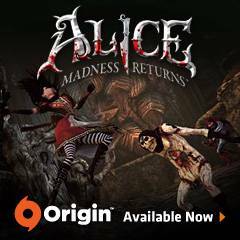 This way, you can get your alice madness returns pc download permanently binded to your Origin account, so if you ever re-format your computer you can simply activate alice madness returns and download again. You can download instantly after your payment via any of our very simple and safe payment methods. CJS CD Keys are a leading game activation code seller that is highly reputable and trusted amongst the PC Gaming community. Best of all, the price of the game is incredibly low at just $33 USD (£19.99 GBP)! So what are you waiting for? Buy now and play today! If you try to activate russian witcher 2 key with a multi-language game client, it will say ‘key not found in database’ when trying to activate. The reason is because the Multi-Language game client will connect to the EU activation server, on which the key is not stored.. So to activate you have to use the Russian game client which connects to the russian activation key servers. 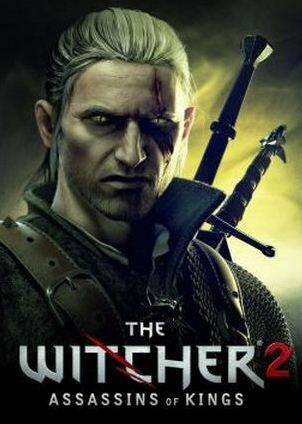 6: have fun playing witcher 2 in all languages using a Russian key! Fable 3 Cd Keys are now available for only £19.99 which is equal to $28 or 19 euros at CJS CD Keys. This game can be activated using the installer of any retail copy of the game, and it will activate on the game installer, allowing both singleplayer and multiplayer play! Our fable 3 keys are unique and unused, and can be activated on the games for windows live platform. Simply start the game, and then enter your key on the in-game activation screen. Once you activate the game, ou will be able to use all online features of the game, including multiplayer racing, and the online games for windows live friends interface. Red Faction: Armageddon is a fantastic new game… But where can you get a steam key for a price that won’t break your bank? CJS CD Keys is a leading game importer, who sell the activation codes for these games at seriously discounted prices. 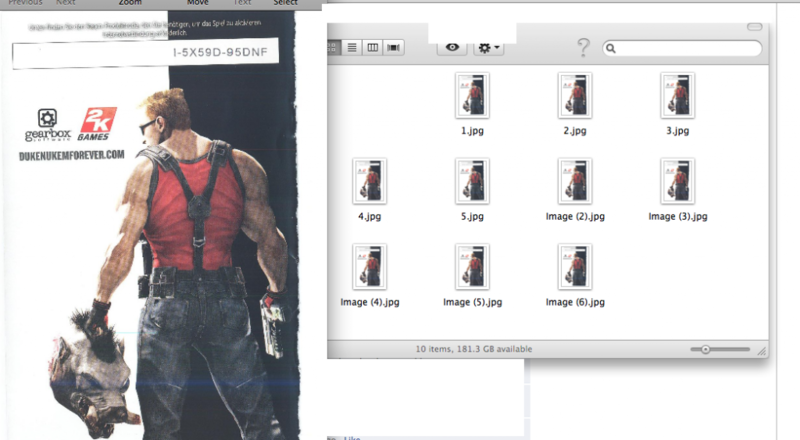 Lets take a look at Red Faction Armageddon for example. It’s an upcoming game which is going to be a huge release, and has been highly anticipated. It’s going to be a huge seller, so get in on the action by buying fast at CJS-CDKeys.com to guarantee availability of your copy. Lets check out the prices. After that, simply open up the Steam client (available free at steampowered.com) and activate your key. After activation the game will be permanently binded to your steam account allowing you to download the game and play. You will be able to activate in all regions and all languages with our key! Red Faction Armageddon is a brilliant game and we predict that it’s going to be loved by millions of fans worldwide. You can purchase the code from us using any of our safe and fast payment methods. These include Google checkout, Moneybookers, and direct bank transfer. You can use any debit or credit card with google checkout. It is the safest and fastest method to pay. We expect to have these keys in stock approximately 2 days before the release date of the game, but we may even have them earlier than that! This will allow you to pre-load the game, ready for playing on the moment of release. So, what are you waiting for? 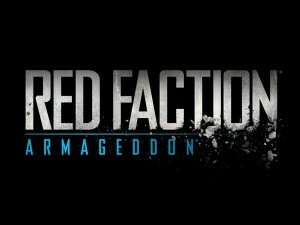 You won’t find a red faction armageddon steam key cheaper than 25.99 – so buy today and receive instantly! We look forward to doing business with you and we hope you enjoy your purchase! All of our products come with a full money-back guarantee – see the red faction cd key product page for more details!